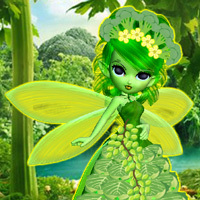 Vegetable World Fairy Rescue info about the game-Games2Rule. In this fantasy escape game, someone trapped a Fairy in a fantasy vegetable world. You have to rescue the Fairy from that place. Good Luck!